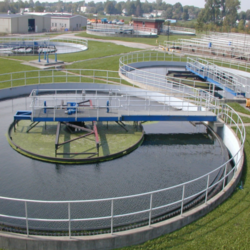 In order to meet the diverse requirements of the clients, we is providing a wide array of Waste Water Solution. This plant is manufactured using superior quality raw material as per the set industry norms under the guidance of skilled professionals. Our offered plant is available in different specifications to meet the exact needs of the clients. Apart from this, our offered product is delivered to the clients within the stipulated time frame. Looking for Waste Water Solution ?